Fixture Contracting Co., Inc. has more than 50 years experience in fabricating and installing quality commercial and retail fixtures of all varieties. 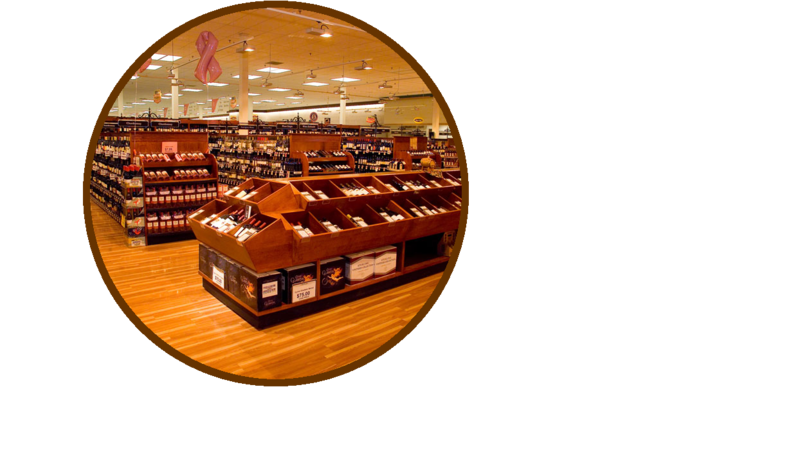 As an expert in the field, Fixture Contracting has developed projects for some of the most successful businesses in St. Louis and across the country – names that include Panera Bread, Schnucks, Shop ‘n Save, Straub’s Markets, Medicine Shoppe and Hilton Hotels. From custom fixtures and millwork to fully designed interiors, Fixture Contracting combines expertise and experience with a trained eye for developing the very best in fixtures and décor. 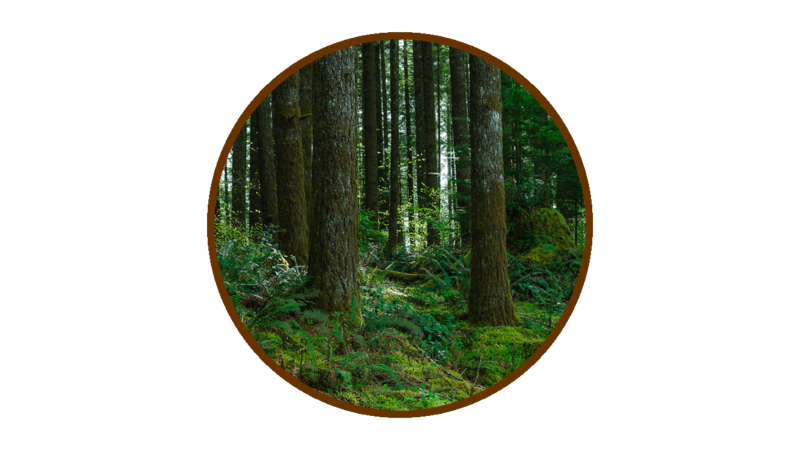 Fixture Contracting is certified with the Forest Stewardship Council® (FSC-C004382) and is committed to sustainable practices and environmental conservation. From where we source our materials to the solar panels on our building, environmental stewardship is a priority at Fixture Contracting. FSC® materials available on request. Serving some of the country’s most successful businesses in fields that include: grocery, restaurant, bar, food service, casinos, hotels and even heavy industry, Fixture Contracting has developed a history of excellence and a reputation for well-planned, quality work. With our years of experience designing and manufacturing custom fixtures, you can be certain that you are receiving the highest quality at the best value. From custom interiors to installing your pre-manufactured fixtures, Fixture Contracting offers the right blend of style, service and commitment to excellence. Fixture Contracting is a union contractor employing many trades. We are signatory and in good standing with the Carpenters, Laborers, Shop & Mills, and Painters unions. We also retain an international contract.